Jurassic World: Fallen Kingdom comes out June 22. 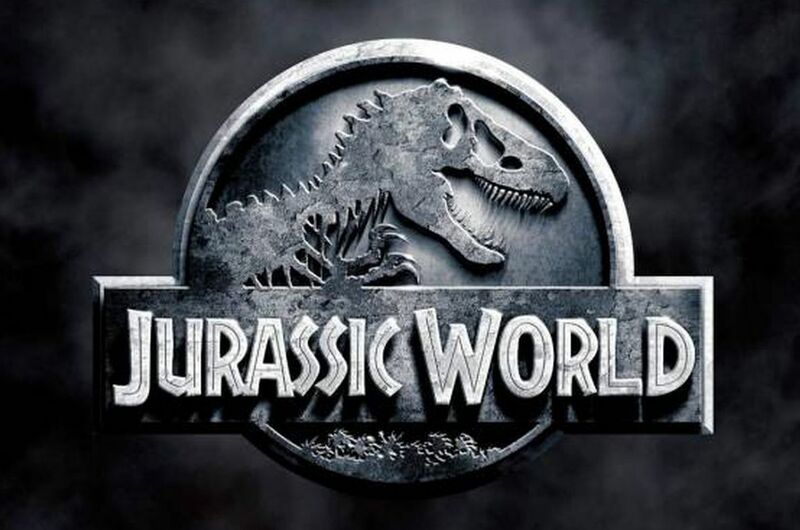 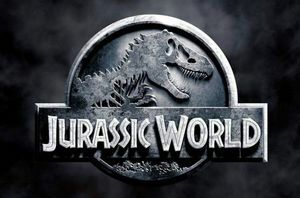 Universal Pictures already has their eyes set on a 2021 release date for the third installment. 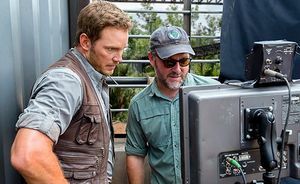 — Jurassic World 3 will be written by Colin Trevorrow, the director of 2015's Jurassic World and co-writer of Fallen Kingdom, and Pacific Rim Uprising writer Emily Carmichael. 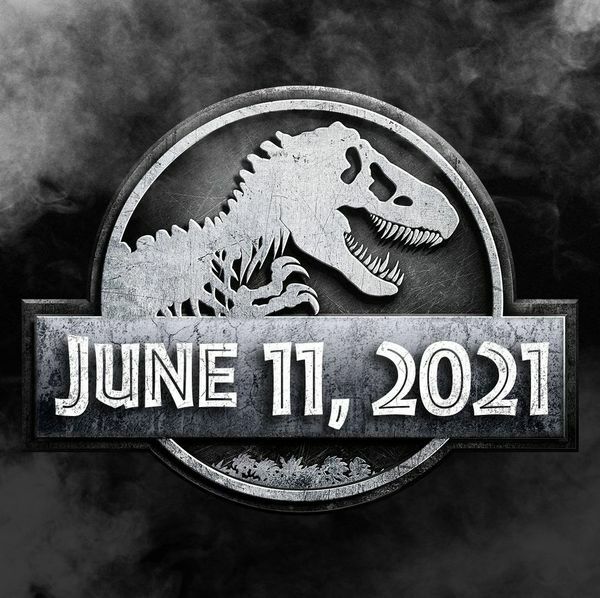 The studio has set a June 11, 2021 release date for the movie.